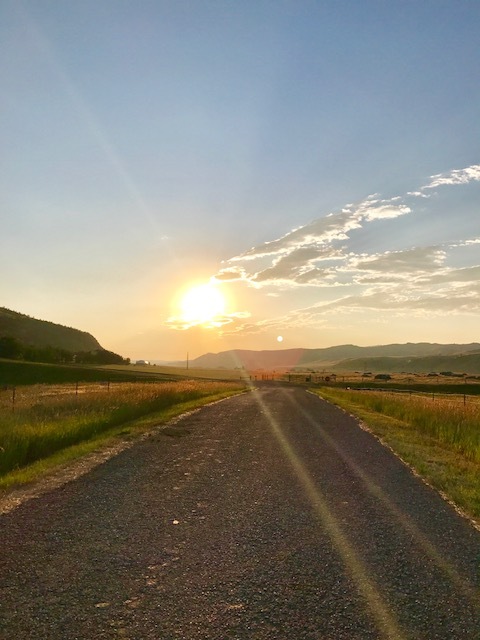 Summer Movie – Utah, Montana, and Beyond? 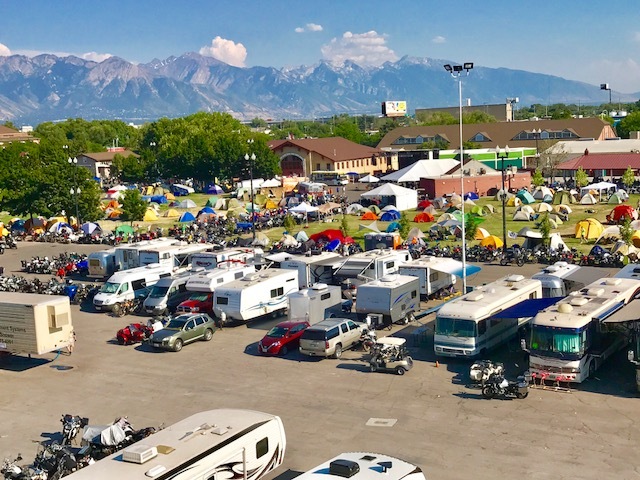 In July, I had the opportunity to speak in Salt Lake City at a convention of BMW motorcycle riders. Since I already rode from Austin to Salt Lake, I thought, Why not keep going North? 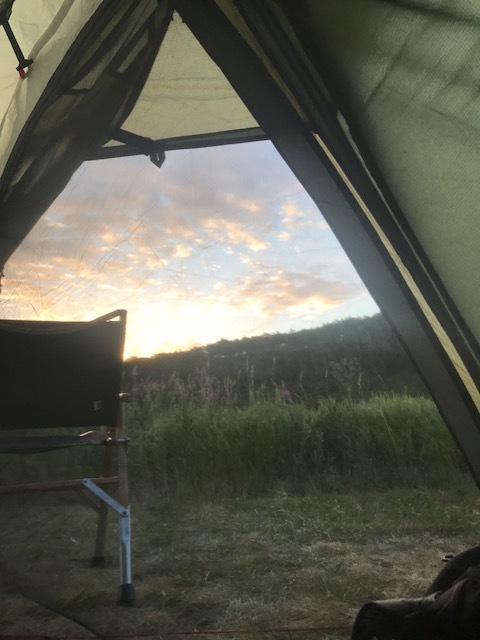 So in to Montana I went. Above: Rise and shine! 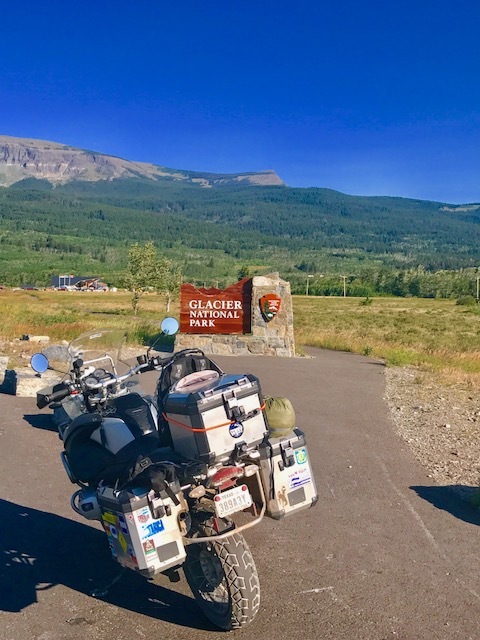 Its Glacier National Park time. I’m ready to ride. There’s nothing better than a good sunrise in bear country!